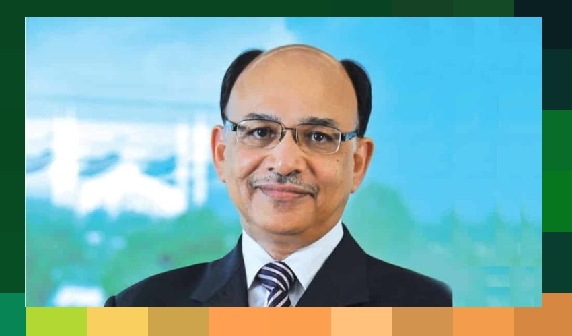 Islamabad: The Board of Directors at Ufone, an Etisalat Group Company, announced the appointment of Mr. Rashid Khan as acting CEO of Ufone effective August 15, 2017. Rashid Khan will replace Mr. Rainer Rathgeber who served as CEO Ufone for last one and half years and has decided to join his family in Europe. "I would like to thank Rainer for his contributions to Ufone during his tenure and wish him all the best for his future." said Abdulrahim Nooryani, Chairman of the Ufone Board while 'welcoming Rashid Khan to Ufone'.